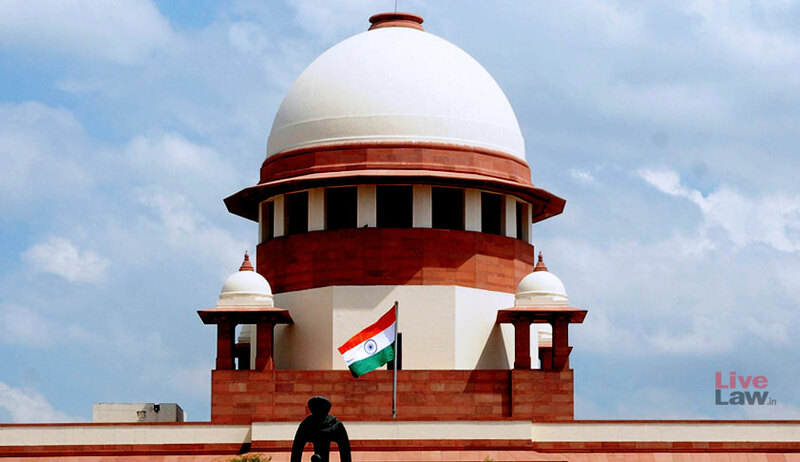 A plea has been filed in the Supreme Court seeking a direction to the Uttar Pradesh government to amend the law to bring the office of Chief Minister under the purview of state ombudsman, Lokayukta. The plea said that the existing status of the 'Uttar Pradesh Lokayukta and Up-Lokayukta Act, 1975' does not make the ombudsman "powerful enough to serve the purpose and object for which it was enacted". The PIL, filed by advocate Shiv Kumar Tripathi, has sought a direction for amending the 43-year-old state law to bring the Chief Minister under the purview of the ombudsman to ensure effective control over corrupt activities. "The Lokayukta of the state of Uttar Pradesh is not competent to proceed against the Chief Minister for any corrupt action in which he has been found guilty of favoritism, nepotism or lack of integrity, therefore, there is need to bring the Chief Minister under the purview of Lokayukta for proceeding against him for his corruption," it said. The plea has also sought direction to bring under the ambit of Lokayukta law the institutions like state and deemed universities and private institutes, committees, boards, commission, established under the state laws. Besides seeking power to "search and seizure" for the Lokayukta, the plea said that the ombudsman be also provided the administrative control over state police for carrying out the probe. "The Lokayukta/Up-Lokayukta should be given independent police force which shall directly be under his administrative control," the plea said. UP Lokayukta is not "effective enough" in probing corrupt public servants and has to depend on police authorities, which are under the control of the state government, it said. It also sought directions to empower Lokayukta for proceeding on its own on information regarding any corruption by a public servant as defined in the Lokayukta Act and to fix a time limit for presentation of the report/recommendation of the Lokayukta before both the houses of the state legislature. The plea also said that necessary amendments should be made so that every public servant submits annual return of all the assets and liabilities before the Lokayukta.